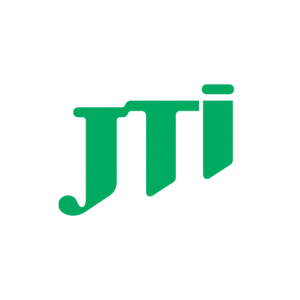 Japan Tobacco International (JTI) is a member of the Japan Tobacco Group of Companies (JT), a leading international tobacco product manufacturer. JTI was formed in 1999 when Japan Tobacco Inc. acquired the non-US operations of tobacco company R.J. Reynolds. In the UK, JTI has over 800 employees and brands including Benson & Hedges, Silk Cut, Camel, Hamlet and E-Lites. We are located in Weybridge, Surrey and have a national distribution centre in Crewe, and a business service centre in Manchester.